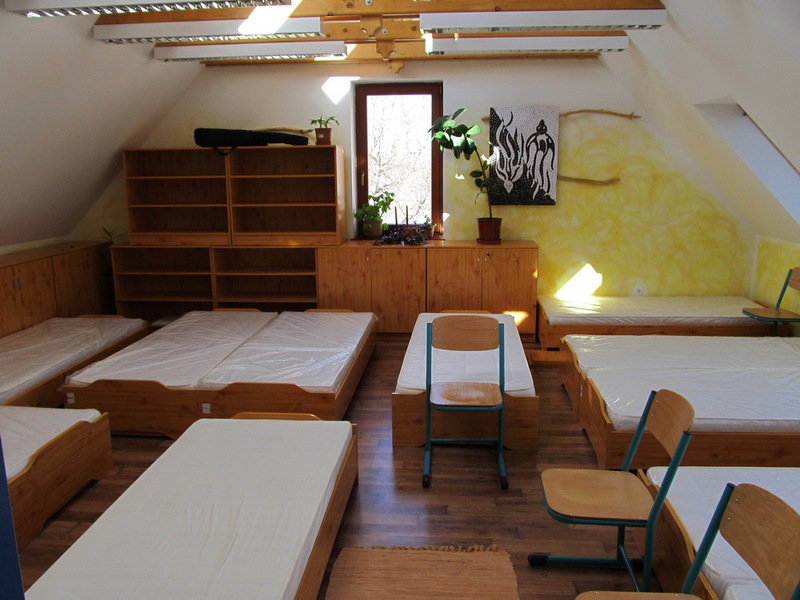 Accommodation in the hostel can be booked during school holidays and at weekends. 2 wooden-floored dormitories (15 pers. 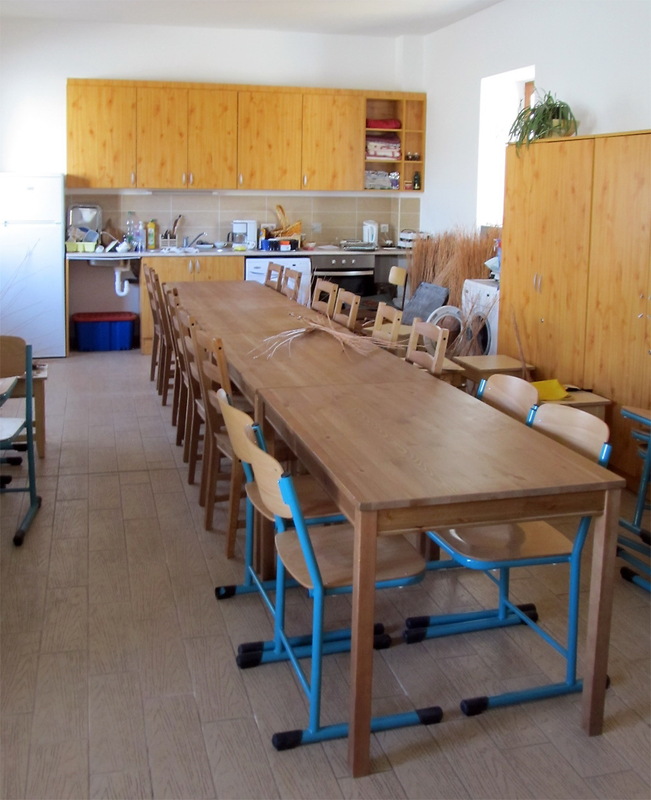 each), a well-equipped kitchenette, a 2-bedded sick-room with bathroom, special bathroom for the disabled, Wifi, a spacious yard (sports facilities: basketball, volleyball, playground, garden pool, fire place), a closed parking lot, meals: from the local restaurants and farmers. Topic-based, thematic camps for children in the summer holiday and trainings for adults all through the year. 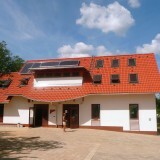 Pajta Szálló (Barn Hostel) is run by Waldorf Association of Veszprém. 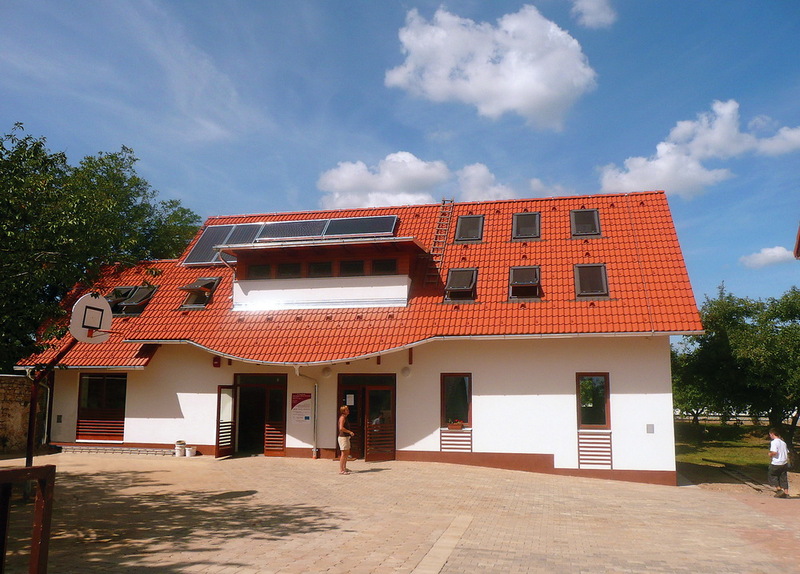 The B-category youth hostel has been open since 2012. The environment-friendly building can be found in a picturesque area 11 km (6. 84 miles) from Lake Balaton and 5 km (3. 1 miles) from Veszprém. 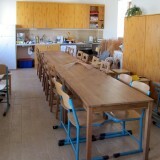 It welcomes hikers’ groups with a spacious yard and a playground. 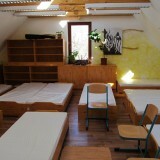 It is an ideal place for class trips and camps. 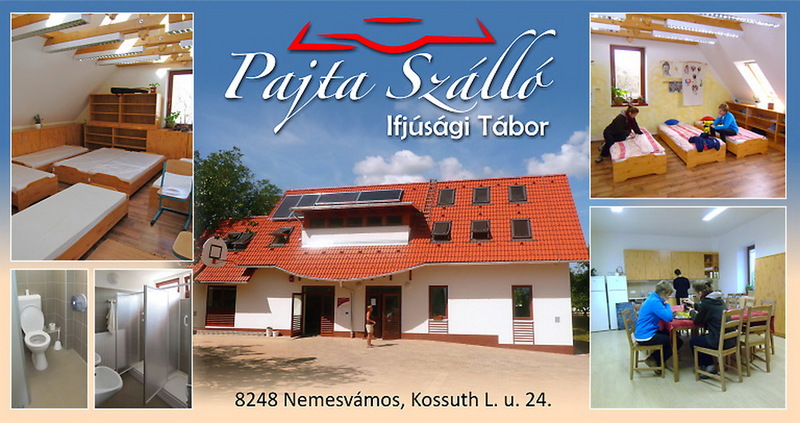 More information on services and programmes on http://www.feherlofiawaldorf.hu/ or www.pajtaszallo.hu.